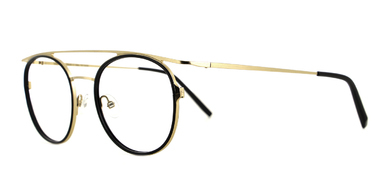 Made in Italy, VANNI is the cutting edge of creative eyewear. Beauty stemming from a spark of genius mixed with culture and style. A culmination of 25 years of research and experience. 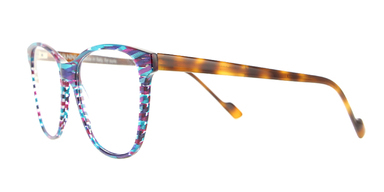 VANNI prescription and sunwear started in Turin in 1990. 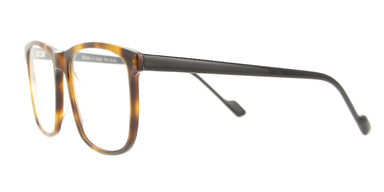 In eyewear design VANNI means genuine originality applied to spectacle manufacture. To mix and create unique combinations with colour their second name!